We offer several articles with our own tips & tricks to seed starting but this one is a bit more in-depth. We start planning and prepping for seed starting when it's still chilly outside. I like to use Coconut Coir for seed starting. It's easy to use and less acidic than peat moss. 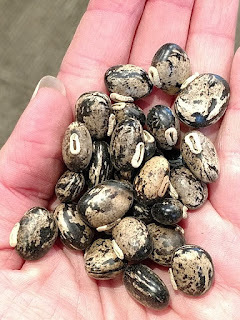 Seeds do not need any fertilizer in the beginning stages so it is best not to use compost or treated soil for seed germination. Coconut Coir Pellets or 6 Cell Germination trays work well for seed starting. 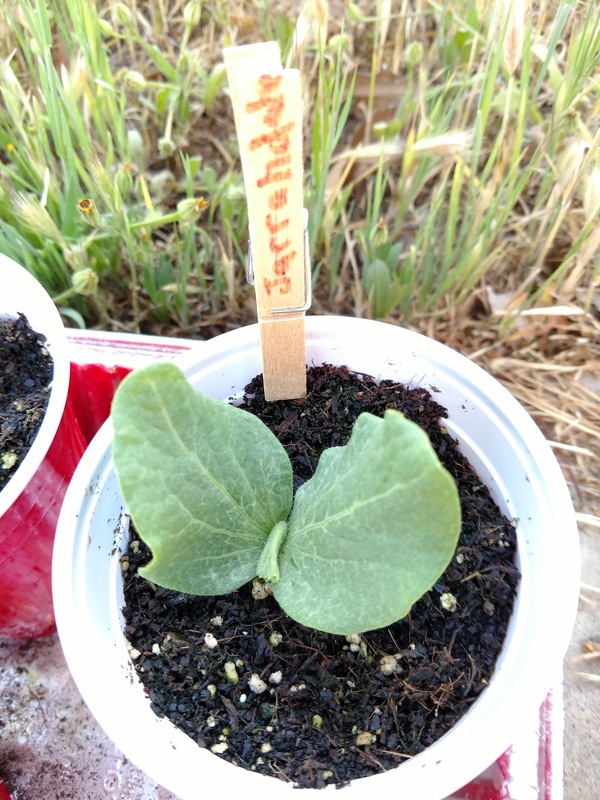 Use garden markers to label the seeds you've planted. I hear from SO many gardeners that they forgot to label or lost their labels and they don't know what they planted! Sowing depth varies, depending on the germination needs of the plant, but generally most seeds are sown at a depth about twice their width. Some seeds require light to germinate and so require sowing on the soil surface. Once depth is determined, sow one to two seeds per pot and mist the soil surface with water so it's evenly moist. 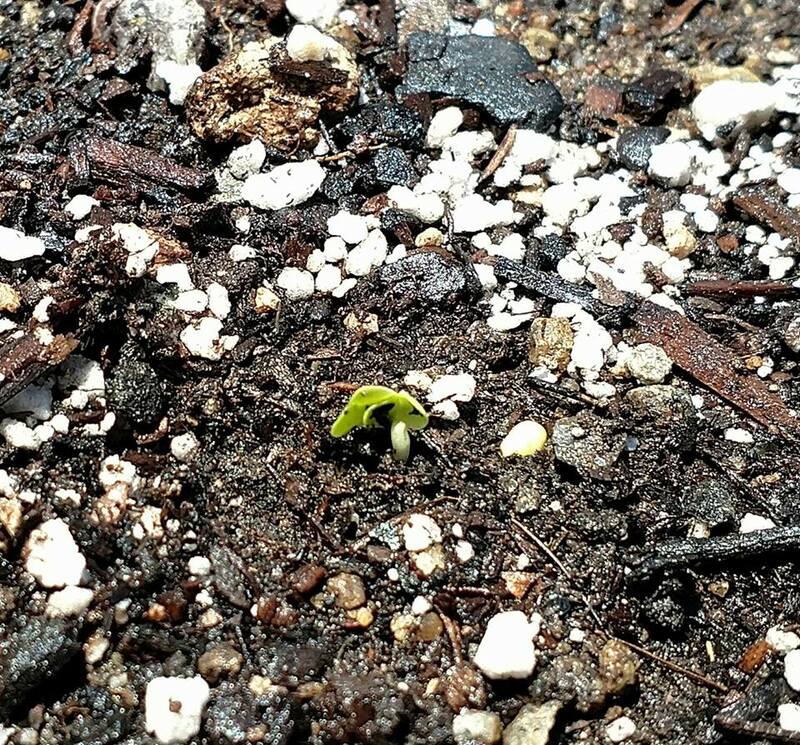 Most seeds germinate best at temperatures between 65 and 75 degrees Fahrenheit. Watering when the soil surface feels dry is sufficient, but empty any collected water from the drip tray within 30 minutes of irrigation to prevent soggy soil. 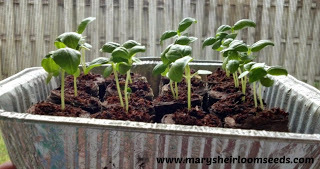 Some seedlings may have to be transplanted into larger pots to give them room to grow and develop their root systems. Handle the baby plants gently by their leaves, not stems or roots, and try to keep the tiny rootballs intact as you move plants to their new pots. When watering seeds, I use either a spray bottle to moisten the soil or pour water into the reservoir so the soil wicks up the water. Heavy-handed pouring can displace tiny seeds so it is best to use caution. Kathryn at Little Bits of Heaven homestead mentioned her secret to avoid "dampening off" in her video Starting the Summer Garden & Cheap Seed Organization and it's cinnamon! We use Cinnamon as well and it definitely helps. If you're like me and you're looking to add a few more varieties to your garden that will produce for more than a season, Perpetual Spinach is a fantastic option! Perpetual spinach is actually a swiss chard variety but looks and tastes more like spinach. From seed, Perpetual Spinach is usually producing by 50 days. I've had quite a few swiss chard varieties continue to produce for over 9 months so they're well worth the moderate amount of space they use in the garden. Perpetual Spinach is a great container variety as well. 50 days. European heirloom dating back to the 1860s. Belongs to the same species as chard and beets, but it has distinctive differences. The taste is more like a true spinach than ordinary chard, and the leaves look like spinach too. Pertetual Spinach leaves are flatter and more pointed than chard, with slimmer stems. An excellent no-fuss warm weather substitute for spinach in the Southeast. Plant seeds 1/4 - 1/2 inch deep and 3-6 inches apart. Set out seedlings 8-12 inches apart. 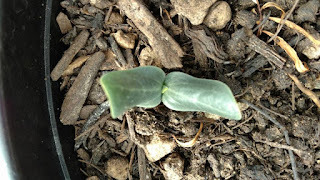 Indoors or out, thin newly germinated seedlings with cuticle scissors instead of pulling them out. Chard seed capsules often contain two or more seeds. If more than one germinates snip off all but the strongest sprout at the soil line. 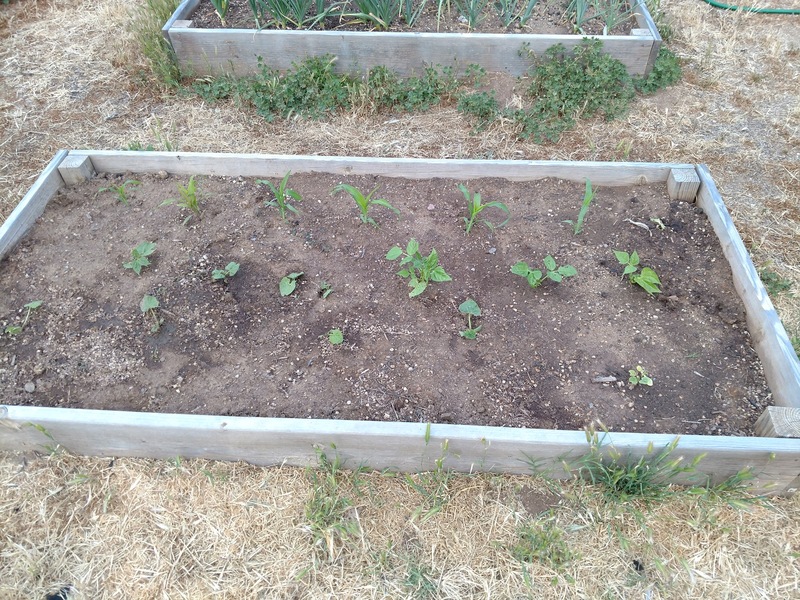 Gradually thin direct-sown seedlings to 8-12 inches apart. Swiss Chard is not only heat tolerant, depending on your area, it is also a cool weather crop. I have had several varieties withstand several days of frost and survive. Bean, cabbage family, tomato, onion and roses. Don't overlook chard's value as an ornamental plant in flower beds or wherever you have room for it. 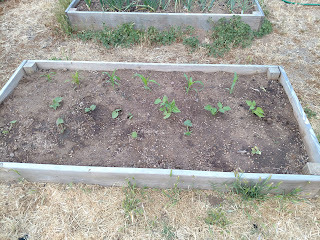 Don't grow chard near cucurbits, melons, corn or herbs. I've written quite a few articles about food prices and growing your own food. First, I wrote Food Prices are on the Rise , then I wrote In Times of Uncertainty, Grow & Save and a follow-up Food Prices Continue to Rise. 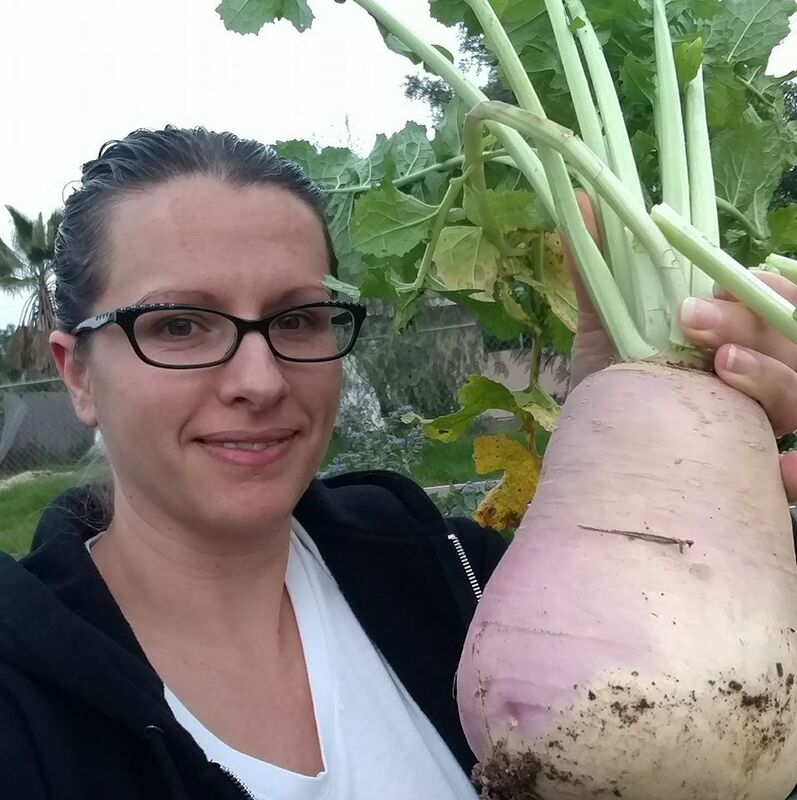 These articles explain why it is so important to start growing your own food. Even if it's just a salad garden, there is something for everyone. So let's get started on started on growing Lettuce! Depending on the type of lettuce, harvest outer leaves only or cut down the whole head. Succession planting can dramatically increase yields, especially in smaller areas. 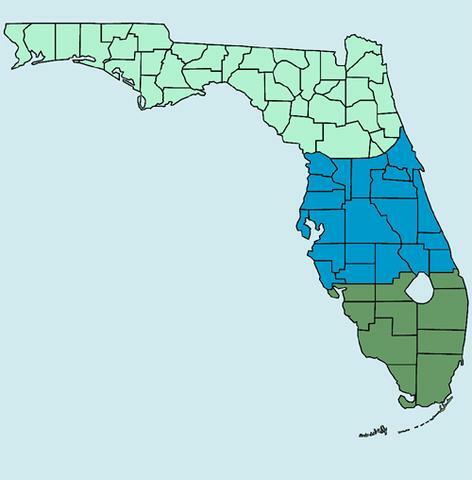 Succession planting is when you stagger plantings in the same area throughout the season. Each time a crop is finished you pull it and plant a new one. Lettuce and spinach are great options for cold frames if you're growing in a cooler climate. 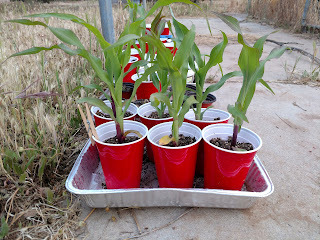 Fertilize 3 weeks after transplanting. Lettuce prefers soil that is high in humus, with plenty of compost and a steady supply of nitrogen to keep if growing fast. Alfalfa Meal or Alfalfa Meal Tea works well for Growing Greens. Tomatillo is an often overlooked heirloom variety. Native to Mexico and domesticated by the Aztecs around 800 B.C., the tomatillo is one of our most ancient food bearing plants. Growing Tomatillo is similar to growing tomatoes but isn't as heavy a feeder as tomatoes. 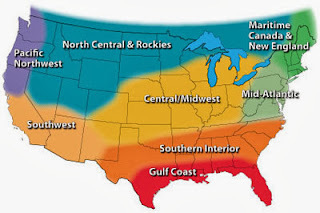 Select a growing area with full sun exposure and well-drained, moderately rich soil. The rule of thumb for sowing seeds is to plant the seed twice as deep as it is wide (or twice as deep as the diameter of the seed). Tomatillo seeds are really small, so don’t plant them very deep – they only need to be planted 1/8″ – 1/4″ deep. Grow at least 2 plants at a time, more if you plan to make a bit of salsa. My personal rule of thumb is to always plant more than you think you'll will need. This will come in handy if you have pest issues such as bugs, birds, squirrels and even cats. If you produce more than you need or use, you can always store for later or share with friends and family. Similar to growing tomatoes, Tomatillo sprouts roots along the stems, so it does well when planted deep in the soil. Tomatillo plants grow 3 to 4 feet tall and about the same in width, so space the plants 3 feet apart in rows 3 to 4 feet apart. Plan to give them support in the form of gardening trellises or tomato cages. Tomatillo will continue to produce until frost takes over. Although moderately drought-tolerant, tomatillos do best with an inch or so of water per week (more if you live in a very hot climate). You know a tomatillo is ready to be cut from the plant when the fruit has filled out the husk. Left to ripen further, the fruit will frequently split the husk and turn yellow or purple depending on its genetics. 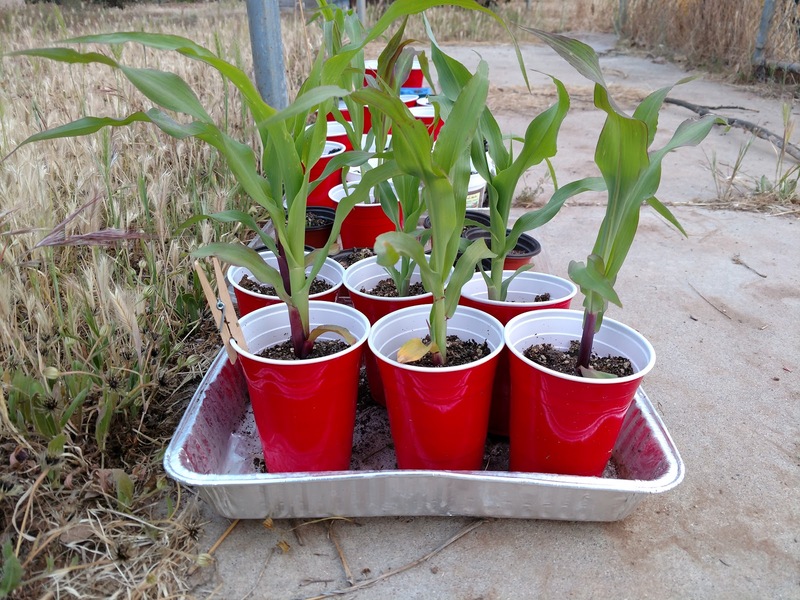 Welcome to Day 5 of our series Grow Your Own Food in 100 Days or Less. Well-balanced soil in the vegetable garden will contain a mix of several important nutrients: nitrogen, phosphorus, and potassium. I call those the basics. However, there are 12 essential nutrients that all plants require to grow. Six of these are needed in larger amounts and are called macronutrients. These include Nitrogen (N), Phosphorus (P), Calcium (K), Calcium (Ca), Magnesium (Mg) and Sulfur (S). The other six are called micronutrients and they are iron, copper, zinc, boron, manganese and molybdenum. While these are considered minor, there is nothing unimportant about them. 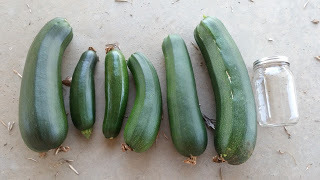 From an older post "Feeding Your Plants"
We've grown HUGE, organic zucchini using our own recipe for Liquid Fertilizer! Liquid Fertilizers are favored by most gardeners, regardless of what they are growing. We use our own DIY Liquid Fertilizer mix. 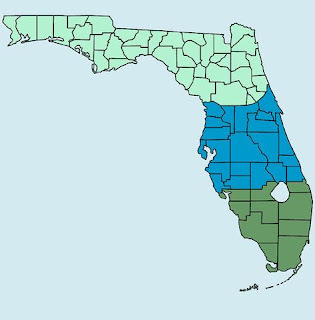 Most liquid fertilizers can be applied as a foliar feeding directly to the leaves, hand applied to secondary roots, and included in the water supply of drip or other irrigation systems. Aside from cost(and it is not that much), liquid fertilizers have almost no downside. They include all the macronutrients and micronutrients needed for good growth. In addition, because they are in a water soluble state, they can easily be absorbed by the plant. What do the Macronutrients do for plants? Phosphorus is the nutrient responsible for plant rooting, flowering and fruiting. Bone meal is one form of Phosporus that can be added to your garden soil. Sulfur is essential for the production of protein and chlorophyll. A great "all-in-one" is our Mary's Organic Plant Food or our Vegan Plant Food. From there, you can choose any "extras" you'd like to add such as Endo-Mycorrhizae, Micronized Azomite or Mountain Flower Root Boost.